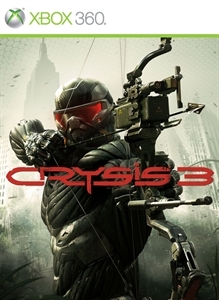 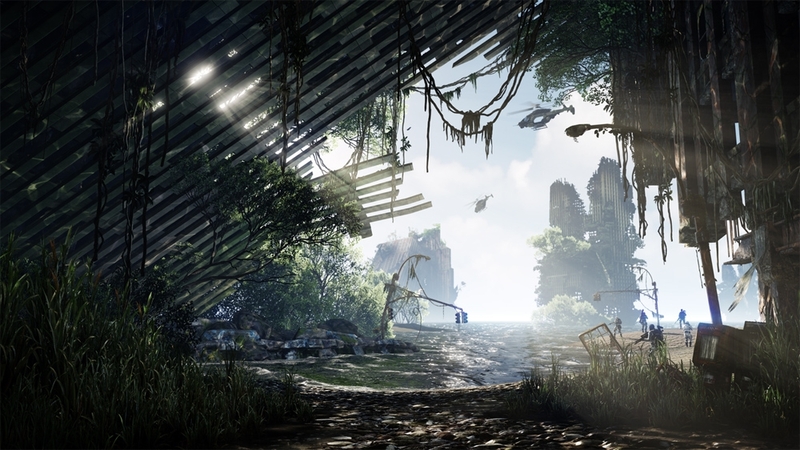 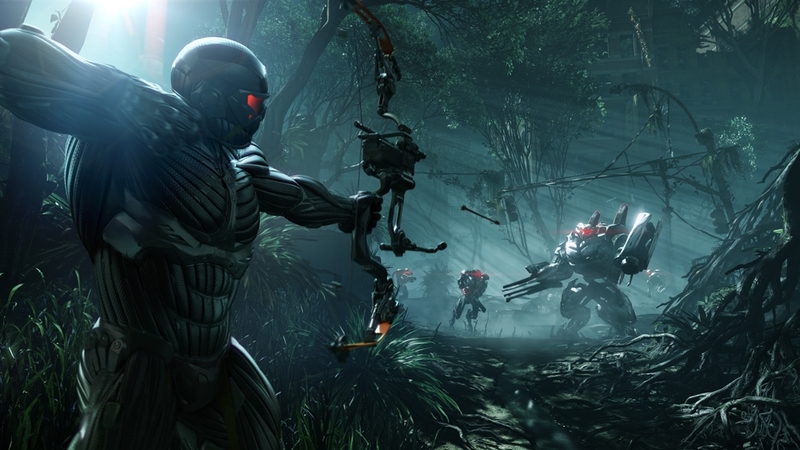 Crysis 3: The Lost Island expansion pack transports players to a lush tropical island located off the coast of Ling Shan, the setting for the events of the original Crysis. 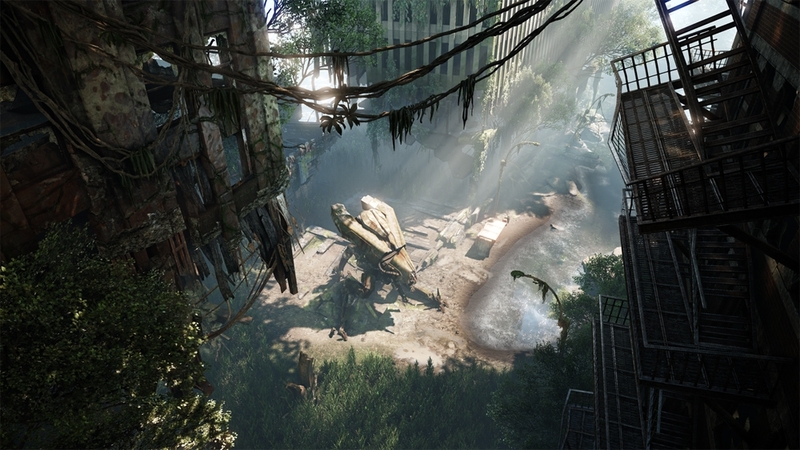 With 4 beautiful new multiplayer maps; Ascent, Coastline, Creek & Crossing: Lost Island also includes 2 new multiplayer modes Frenzy and Possession, 2 new weapons and a host of new challenges to unlock. 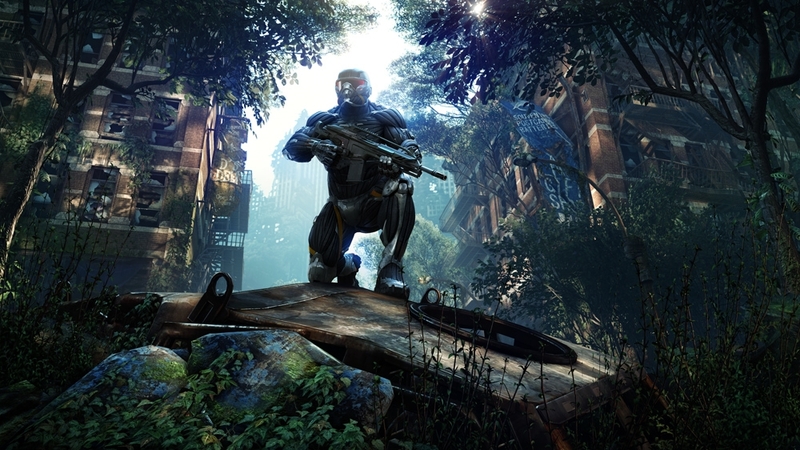 This exclusive offering also includes Brawler, Overkill, Stalker and Hunter Edition Packs.